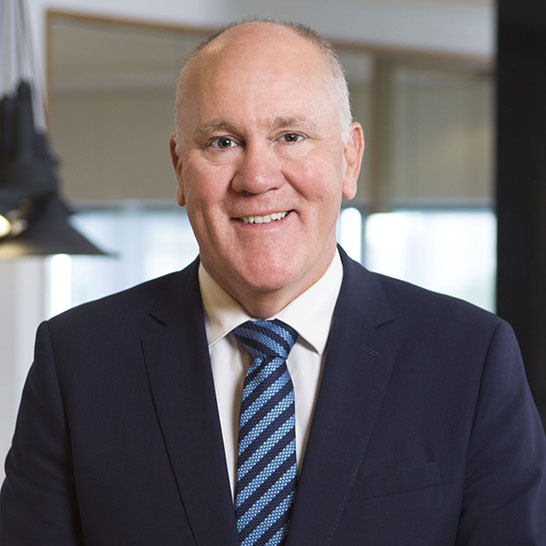 David is a Fellow of the Institute of Chartered Accountants of Australia and New Zealand and also a Fellow of FINSIA (Financial Services Institute of Australasia) with over 30 years’ professional experience. Upon graduating from university, David entered the chartered accounting profession where he stayed until 2000 when he took on his first senior role in commerce. David has been with AFG for fifteen years. In 2004 David joined AFG as Chief Financial Officer, and took on responsibility for the finance operations of the AFG group as a whole. In 2015 David was appointed to the role of Chief Operating Officer with this role encompassing the AFG Securitisation business. In 2017 David was appointed to the role of CEO. David has been a Member of the Western Australian Cricket Association (WACA) for over two decades and also sits on the WACA Board.